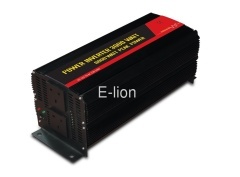 FENGHUA E-LION ELETRONICS CO., LTD is located in Ningbo-the most open-up city in east China. 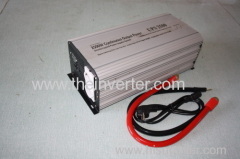 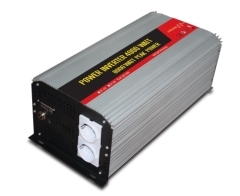 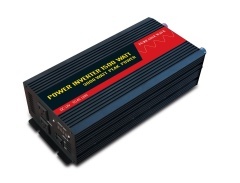 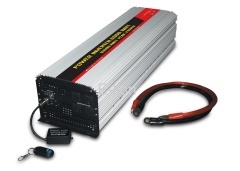 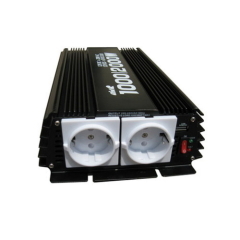 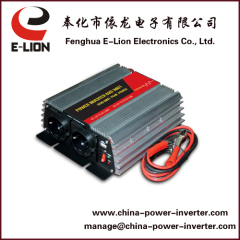 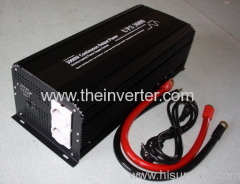 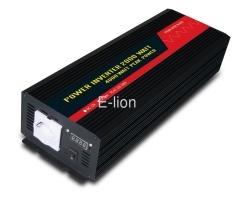 Our company is focusing on manufacturing the modified sine wave and pure sine wave power inverters as well as solar power system. 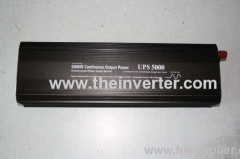 We have the professional engineering groups who have ten years of industry experience. 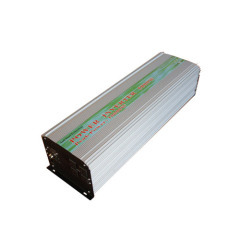 Competitive Advantage: We are a company to produce primarily, has many years of design and development experience, reliable product quality, good after-sales service and below the trading company price advantage. 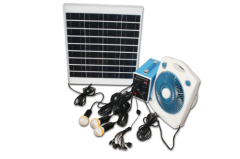 Is your rest assured choice of suppliers.